If you haven't cast your vote for the Golden Joystick Awards yet, two things: 1) what are you doing?, and 2) you have a few more days, lucky. 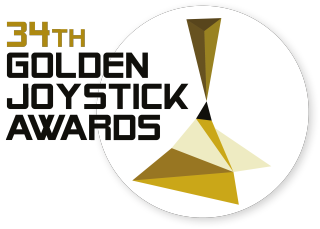 The online voting deadline for the Golden Joystick Awards has been extended until midnight GMT on November 4 (that's 8 pm EDT / 5 pm PDT on November 3). It was originally set to end on October 31, but voting is uncomfortably close between two candidates for Game of the Year. Rather than mess around with photo finishes, we figured we'd just extend the deadline a bit and see if one emerges as the clear victor. No, we're not going to tell you which ones they are. You'll find out the winner soon enough. After voting closes, we'll tally up your choices then stage a suitably grand award ceremony on Friday, November 18 at indig02 in London's O2 arena.